We love this capture by Damian Haworth shared to our Flickr Pool so have made it our Picture of the Week. It’s that time of the week when we dive into the Flickr Group Pool (which now has over 30,000 images) to choose our Flickr Group Picture of the Week. 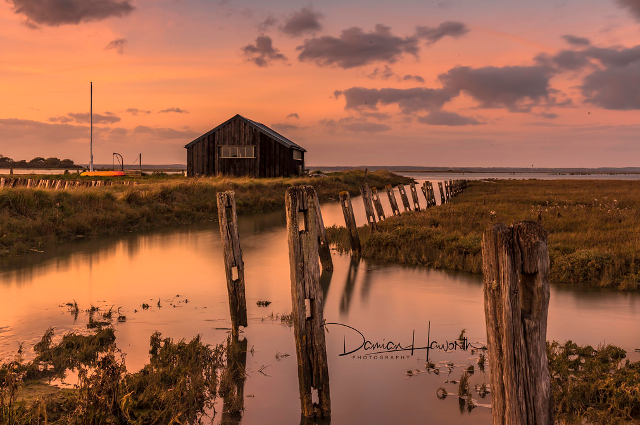 We love this sunset shot by Damian Haworth of one of our favourite places on the Isle of Wight, Newtown. He’s captured the serenity of the Nature Reserve that is a great place to visit whatever the season. Be sure to check out Damian’s other photos, as well as the rest of the Flickr Group Pool.